A huge milestone for me 105 lbs lost since February 5th 2018. 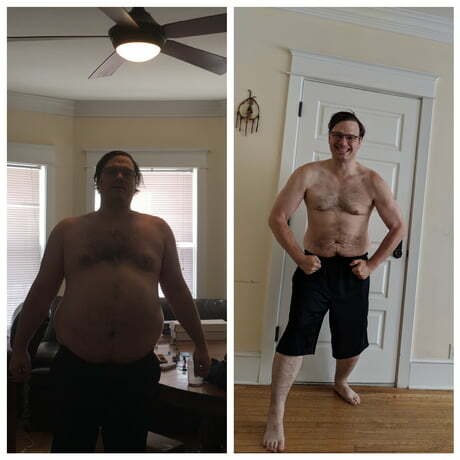 6 months of hard work and clean protein 348lbs to 243lbs. We all know its true.